There are plenty of casino sites out there, and it can be tricky to find one just for you. Thankfully, Casumo is a casino site with a difference. The site is now going into its sixth year after starting up in 2012, and since then they’ve offered plenty of games from lots of leading providers, such as Play N Go, Microgaming, Greentube, Thunderkick, Quickspin, Net Entertainment, Bally, Williams, ShuffleMaster, IGT, NextGen, ELK Studios and Evolution Gaming, with no downloading required. All games can be accessed through a web browser, straight after registering an account so there’s no waiting around. It’s incredibly accessible, and can be done so for PC and Mac users, and the games on offer are found using the menu on the main page. There, you’ll find a wide variety of slots, table and card games, and even live dealer casino games. But why is it so different? Casumo players don’t just play games on the site; they take part in an adventure that lets them collect bonuses, uncover special rewards, and also earn badges for all their achievements whilst playing on the site. Pretty cool, hey? It’s an interactive gambling experience with a difference, and well worth looking into. Whats more, Casumo is currently offering 100% up to £300 and 20 free spins for new UK players. Also, don’t forget Royal Panda Casino Bonus. Casumo offers an huge selection of slot games, so for those of you who aren’t too fond of going out and sitting at a slot machine for hours on end, you’ll find plenty of comfort getting into games such as Jack and the Beanstalk, Guns N Roses, Mega Fortune, Gonzo’s Quest and Starburst – all powered by Net Entertainment. 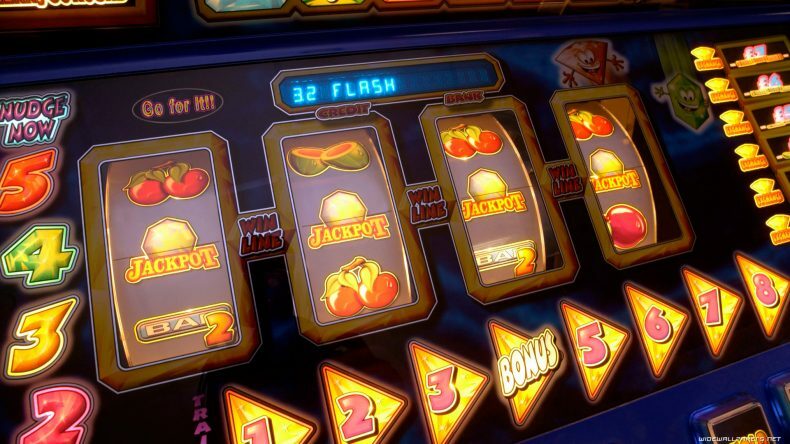 Some of the slots are linked to progressive jackpots, meaning players can collect life altering payouts from just a single spin on any one game, and with games like Hall of Gods, Mega Moolah, and Mega Fortune, you’re in for a fun night. Of course, there’re other games for you to enjoy, so if you’re more of a classic casino kind of person, Casumo offers some great table and card games such as roulette, Craps, and different variations of blackjack. If they’re not for you, there’s also Texas Hold Em, Caribbean Stud, and baccarat. Speaking of poker, the site also offers different types of video poker games to make you feel like you’re part of the action. It may not offer lots of live dealer games, it does have some of the biggest, such as Live Blackjack, Live Casino Hold Em, Live Baccarat, Live Ultimate Texas Hold Em and Live Roulette, the latter coming from Evelotion gaming. They’re played on real time, giving you the most realistic experience possible. Want to chat with others including the dealer? Look no further. Finally, there are other games available just in case you fancy something different, and they all offer something different. Fancy Triple Wins, 7 Gold Scratch Cards or Lucky Double Scratch Cards? Head to the Other Games section on the website and give them all a go. There really isn’t a better opportunity to play so many games online and have a chance to make lots of money, so why not head over there now right here.